The first aircraft she flew was the Navy’s SH-60B Seahawk helicopter, used for anti-submarine warfare, search and rescue, anti-ship warfare and special operations. She loved the versatility of the aircraft and its capabilities. 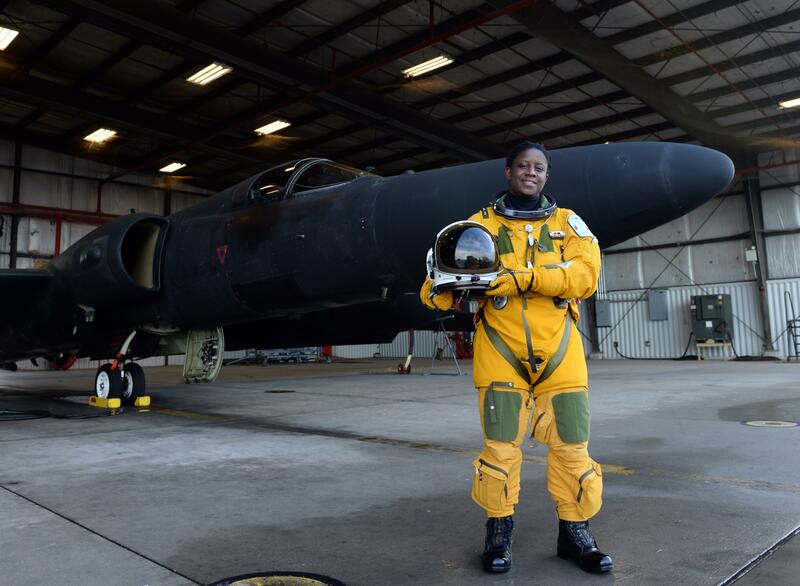 In 2004, Tengesdal followed her dream of flying higher and cross-commissioned into the Air Force, joining less than 1,000 pilots to join the U-2 program at Beale. 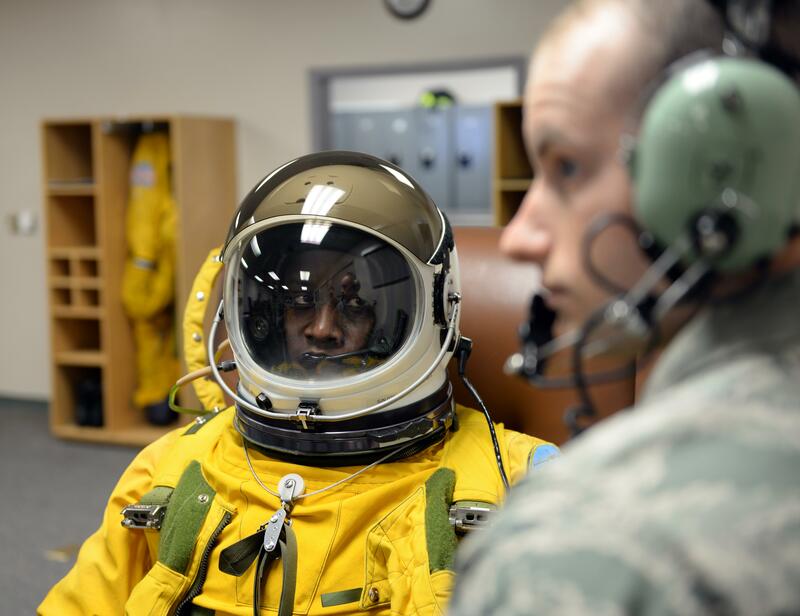 The U-2 pilot training is a rigorous nine-month course. Every candidate must conduct training missions aboard the TU-2S, a duel seat trainer aircraft located only at Beale. A solo high-flight occurs as a final challenge. Upon completion, pilots are often deployed around the world. Tengesdal has been deployed to multiple locations and has flown missions in support of Operation Olive Harvest in Afghanistan and Iraq. In addition, she has also aided in preventing terrorism and piracy in the Horn of Africa. Throughout her career, she has logged more than 3,400 flight hours and more than 330 combat hours. “I have been truly blessed to have experienced all I have during my time in the military,” Tengesdal said. According to Tengesdal, many women have contacted her to tell her they are proud of her accomplishments and that she is an inspiration to them. She has flown at the edge of space and witnessed a shooting star from the inside of a cockpit. She achieved what no African American woman ever had before. Pingback: Quote Of The Day: – Aviators' Lounge.